MACK'S NEW SINGLE "HELLO NASHVILLE" IS BEING RELEASED! 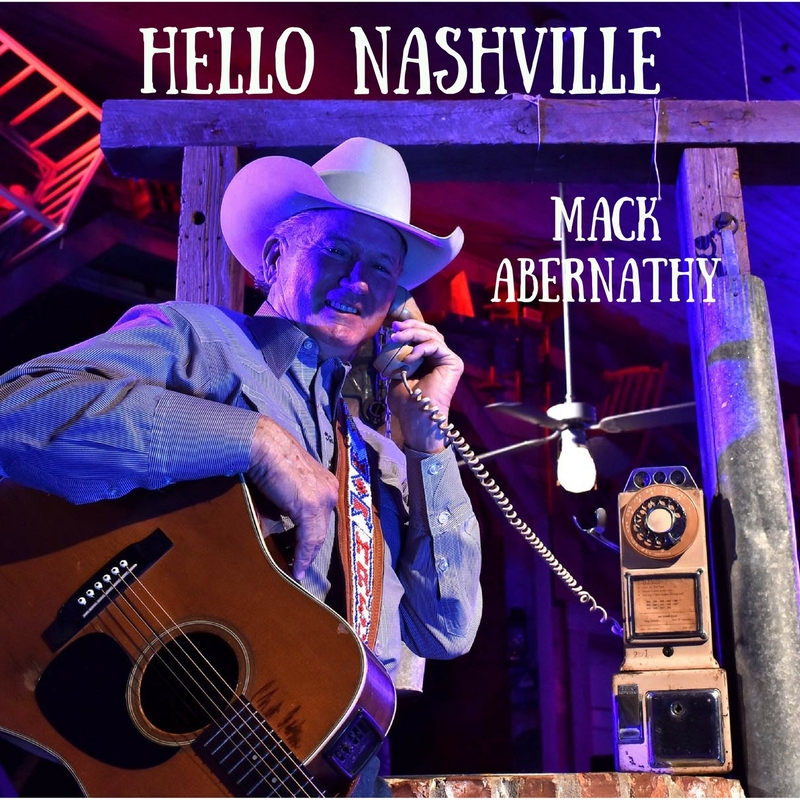 "Hello Nashville" is a tongue-in-cheek song written by Mack to let Nashville know that some of us aren't really liking everything that is being turned out by the Nashville record labels these days and that perhaps Texas Music might have a few good things going on! In the words of the song..."Y'all come on down to Texas and listen to the radio down here!" Download your copy of "Hello Nashville" here on iTunes!! Also, check out the video of this new song here on YouTube to get the full message!! MACK'S NEW SINGLE "LET'S DRILL BABY DRILL" HAS BEEN RELEASED! In the meantime, download your copy now on iTunes!! Mack was so honored for this opportunity to reach fans worldwide! Mack is currently preparing to go to the studio to record a new album. Stay tuned for its release! Mack On XM Satellite Radio! Be sure to request Mack's music by visiting XMFan.com. Buy "Fire On The Line" from iTunes today. You can get Different Situations on iTunes now. Fire On The Line is on sale. Be sure to get your copy at CDBaby.com now or read more about Mack's latest CD.